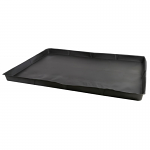 The unique range of super-tough Flexi-Trays are made from rubberised plastic which makes them flexible yet super strong. 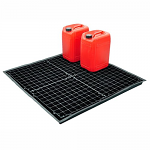 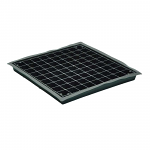 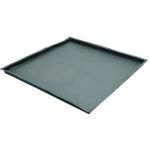 The flexible drip trays are perfect as a work mat as they are comfortable and insulating to lay on when working under plant or machinery. 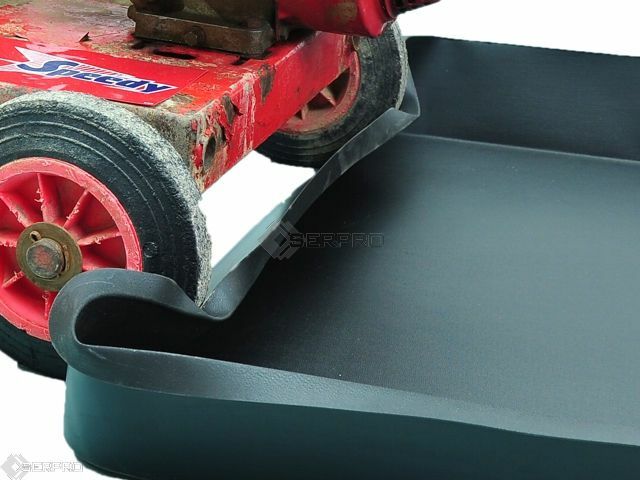 The side-walls compress when you wheel machinery over them, no more lifting of heavy small plant which make the location of wheeled pumps and generators a one-man job. 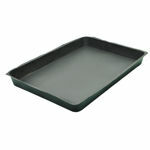 No more lifting injuries - less employee time off work. 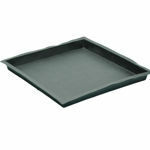 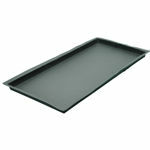 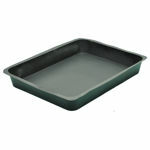 The trays are easily folded when not in use and will simply spring into position when needed. 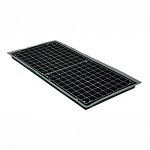 These drip trays can thrown around, dropped and pushed into position without fear of damaging them.